Where exactly is Döhlau? Where are Vacallo, Konz or St. Michaelisdonn? This is not something that need concern you, all that matters is that we know where they are. After all, we drive there every day. 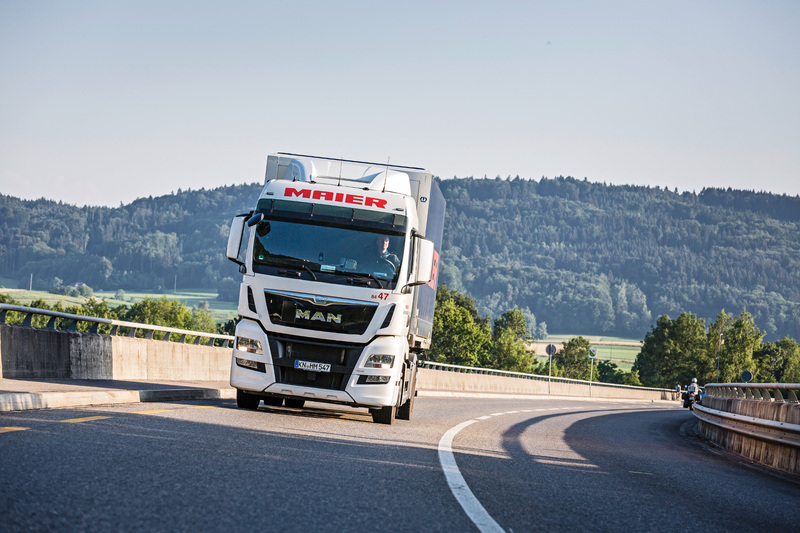 Regardless of whether your destination is north or south of the border between Germany and Switzerland, we navigate through every corner of the country with your goods - quickly, reliably, day after day without fail.